Dundee United’s new manager has arrived at Tannadice. Csaba László was formally announced as the new head coach at the club on Wednesday morning. 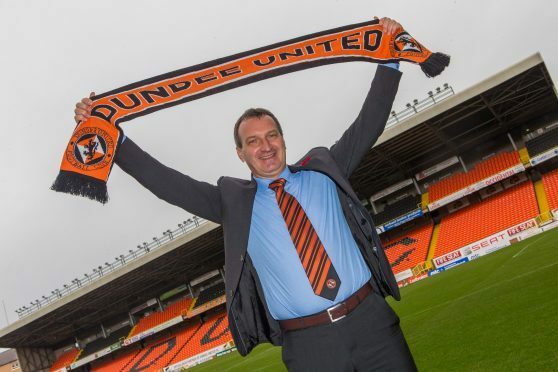 United chairman Stephen Thompson said the Hungarian has been brought on board in order to secure the Tangerines’ return to the Scottish Premiership. His deal is until 2019. Csaba László has arrived at Tannadice.